Light crude oil is liquid petroleum that has a low density and flows freely at room temperature. It has a low viscosity, low specific gravity and high API gravity due to the presence of a high proportion of light hydrocarbon fractions. It generally has low wax content. Light crude oil receives a higher price than heavy crude oil on commodity markets because it produces a higher percentage of gasoline and diesel fuel when converted into products by an oil refinery. The clear cut definition of light and heavy crude varies because the classification is based more on practical grounds than theoretical. The New York Mercantile Exchange (NYMEX) defines light crude oil for domestic U.S. oil as having an API gravity between 37° API (840 kg/m3) and 42° API (816 kg/m3), while it defines light crude oil for non-U.S. oil as being between 32° API (865 kg/m3) and 42° API (816 kg/m3). The National Energy Board of Canada defines light crude oil as having a density less than 875.7 kg/m3 (30.1° API). The Mexican state oil company, Pemex, defines light crude oil as being between 27° API (893 kg/m3) and 38° API (835 kg/m3). This variation in definition occurred because countries such as Canada and Mexico tend to have heavier crude oils than are commonly found in the United States, whose large oil fields historically produced lighter oils than are found in many other countries. A wide variety of benchmark crude oils worldwide are considered to be light. The most prominent in North America is West Texas Intermediate, WTI which has an API gravity of 39.6° API (827 kg/m3). It is often referred to by publications when quoting oil prices. The most commonly referenced benchmark oil from Europe is Brent Crude, which is 38.06° API (835 kg/m3). The third most commonly quoted benchmark is Dubai Crude, which is 31° API (871 kg/m3). This is considered light by Arabian standards but would not be considered light if produced in the U.S. 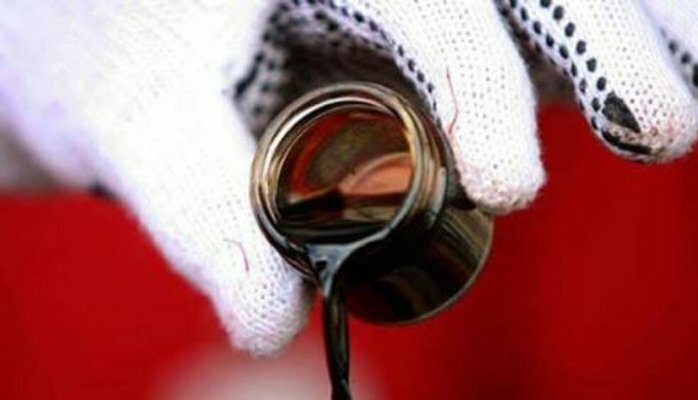 There are different types of light crude oil to buy. There is Saudi light crude oil which originates from Saudi Arabia; Brent crude which comes from the North Sea and lastly, West Texas intermediate crude, which comes from USA, precisely around Texas state region. Coming down to Africa, you can find Bonny light crude oil and Forcados. The standard of this light crude oil varies and their prices vary as well. You already know why people prefer to buy light grade to the heavy grade. The light grades are lower in sulphur content, easy to refine and produce bigger volumes of diesel and other end products of petroleum. There are four countries which I am aware of where you can find light crude oil sellers. They are namely Norway, USA, Saudi Arabia, Canada, Mexico and Nigeria. It may also be bought from resellers of non-oil producing countries. The best light petroleum to buy is from the West Texas intermediate, WTI. It has the lowest sulphur content and the low degrees of API gravity. NNPC, Nigeria is the place to buy bonny light crude oil. It is a government owned company which overseas the allocation of oil to local refineries, international refineries and oil traders. There are some conditions, requirements and eligibilities you need to possess before you can successfully be given oil allocation from NNPC.